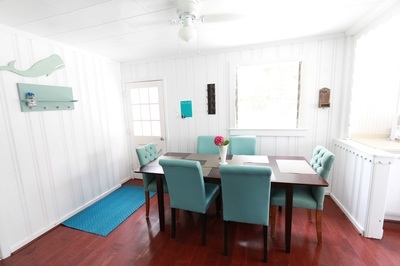 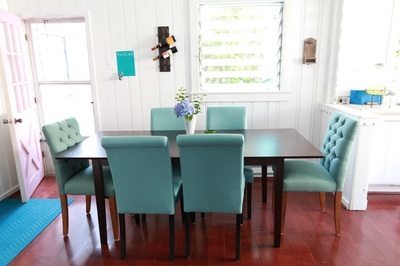 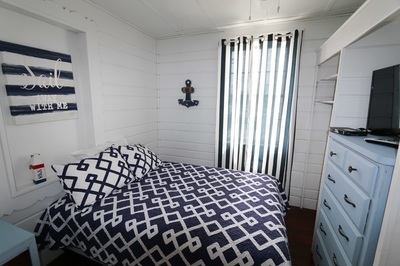 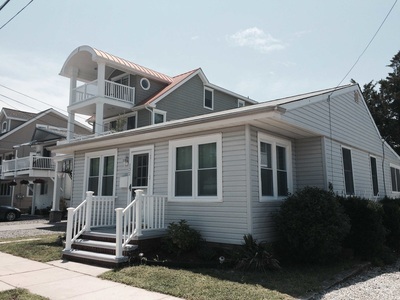 OverSite partnered with their clients to find a vintage cottage in Sea Isle City that was in need of major updating. 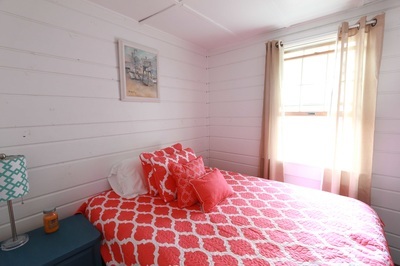 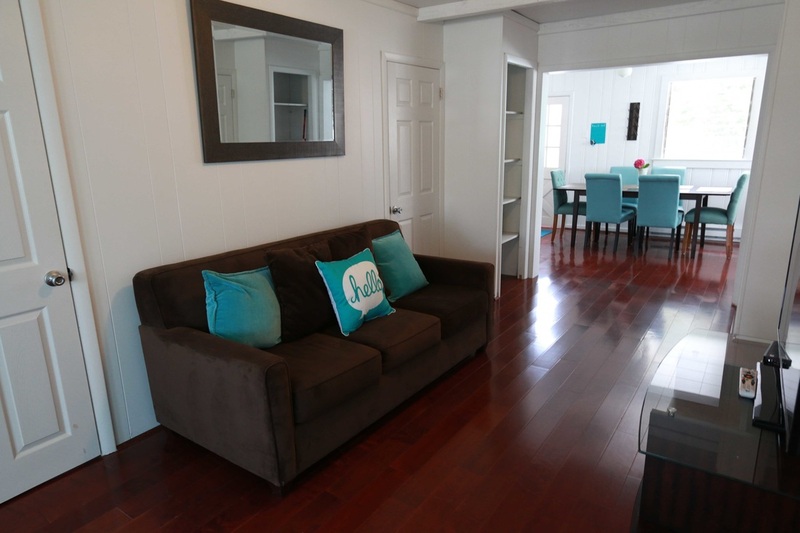 Within a span of 2 months, the OverSite consultants helped the owners purchase, renovate and modernize their cottage in time for the summer rental season. 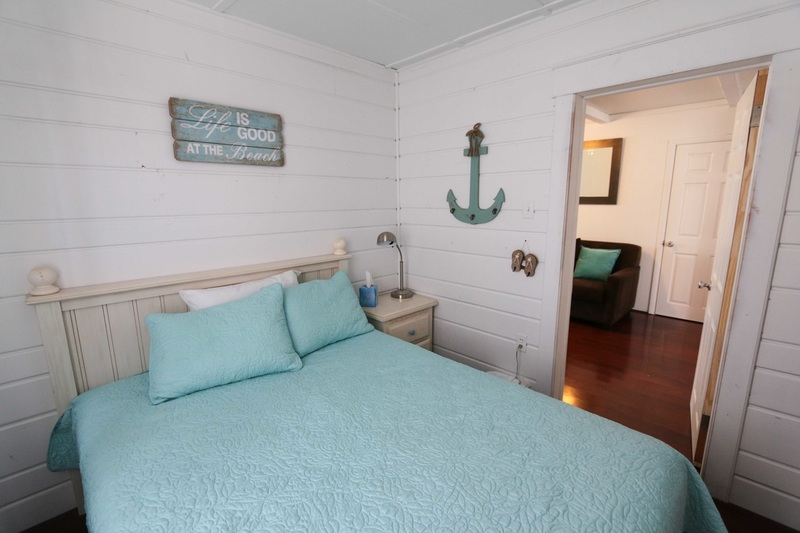 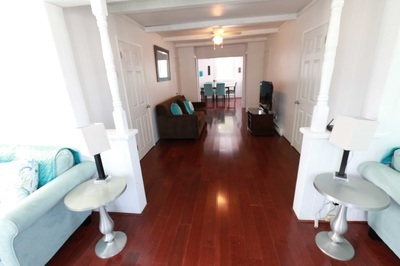 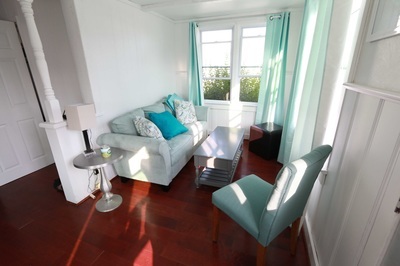 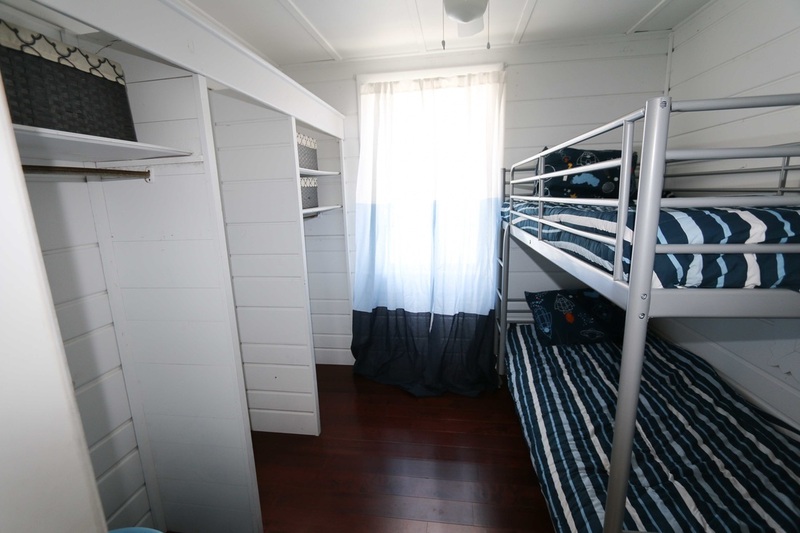 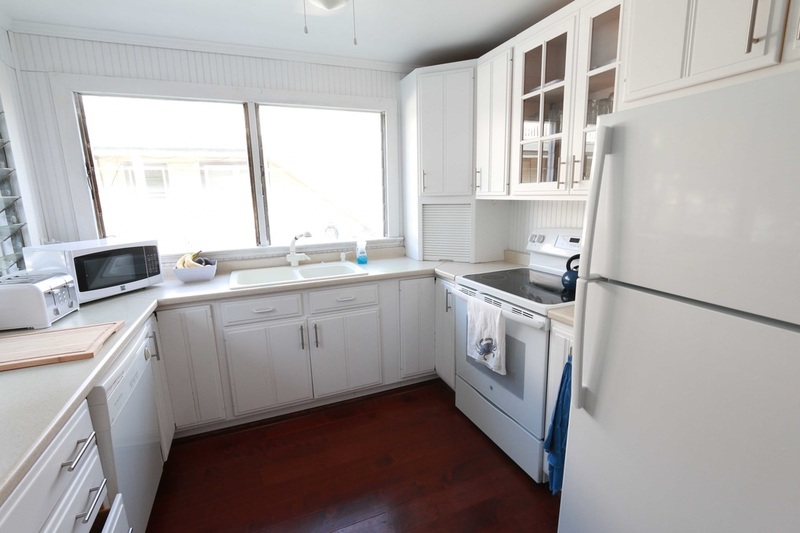 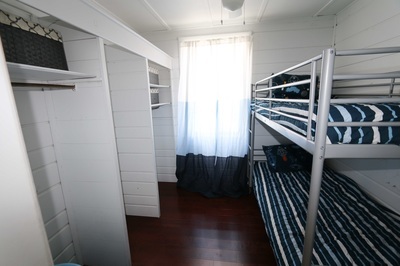 The owners were able to enjoy their oceanside cottage for a few weeks of summer before the rentals were booked to at maximum capacity.